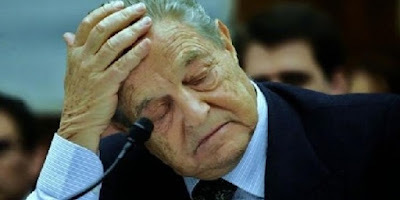 Russia blacklisted Soros NGOs: "Threat to constitution and state security"
Two foreign non-governmental organizations run by George Soros have been blacklisted as undesirable by the Russian Prosecutor-General's Office, according to RIA Novosti. Soros himself does not deny having contributed financially to Ukraine's 2004 "Orange Revolution" and 2013 Maidan coup. The Russian Prosecutor-General's Office has included two foreign organizations operated by George Soros in its list of the undesirable NGOs, RIA Novosti quoted the office's spokeswoman Marina Gridneva as saying on Monday. The organizations include the Open Society Foundations and the Open Society Institute Assistance Foundation, both part of a network of international organizations created by noted US billionaire investor George Soros. "[The prosecutors] have found that the activity of these organizations poses a threat to the foundations of Russia’s constitutional system and state security," Gridneva said. Earlier this year, Russia adopted a law facilitating the blacklisting of foreign and international non-governmental organizations which were considered "undesirable in Russia". Organizations are included in the list if they are thought to pose a threat to the country's constitutional system, defense capability or national security. Two foreign non-governmental organizations run by George Soros have been blacklisted as undesirable by the Russian Prosecutor-General's Office, according to RIA Novosti. 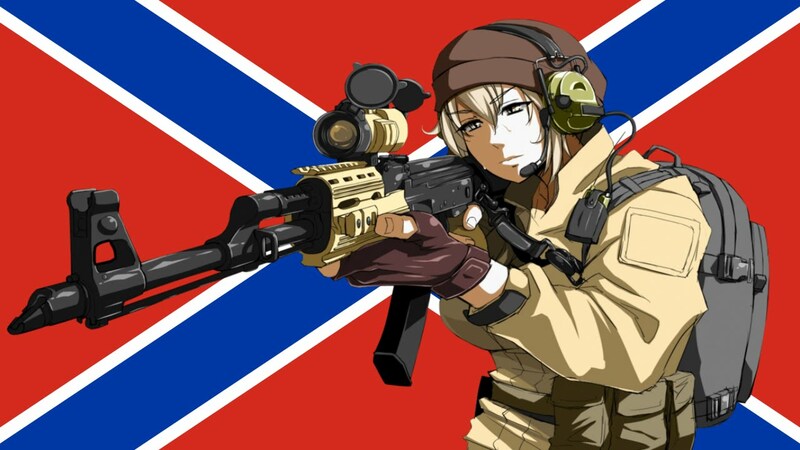 The decision came after Russia's upper house of parliament, the Federation Council, asked the country's Prosecutor —General's Office, the Foreign Minister and the Justice Minister to inspect organizations included in the so-called patriotic "stop list." The document was approved by the Federation Council in July 2015. Under the law, the Prosecutor General or his deputy decides whether or not to blacklist an organization, in coordination with the Russian Foreign Ministry. The revocation of such a decision is carried out in a similar manner. Known for having made some of the largest speculative transactions in history, George Soros' agenda in Russia dates back to 1988, when he met with Mikhail Gorbachev in Moscow. Through his multi-billion-dollar funds, he once hoped to help steer the course of Russian political development. However, he disapproved of the Putin administration, and in 2003, he stopped funding charitable projects in Russia. Earlier this year, he made it known that he supports sanctions against Russia and proposed propping up Kiev with a whopping $50 billion fund to "counter Moscow’s nationalist expansionism", writing in the New York Times Review of Books that this would foil Putin's "attempts to destabilize Ukraine". Among other 'charitable' projects, Soros himself does not deny having contributed financially to Ukraine's 2004 "Orange Revolution" and 2013 Maidan coup. Russia’s banned two George Soros-linked groups, the Open Society Foundation and the Open Society Institute, over concerns the charity outfits pose a threat to the nation’s security and government. Russia’s general prosecutor’s office said the two organizations are going to be placed on a “stop list” of non–governmental overseas’ groups that have been deemed “undesirable” in the eyes of the Kremlin, CNBC reported. 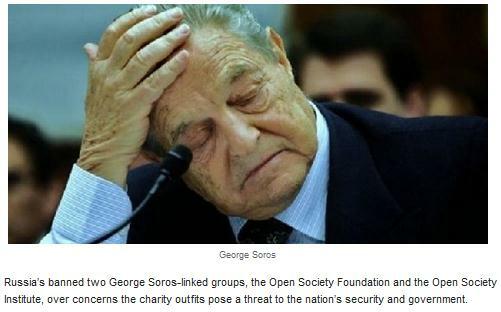 Soros founded the OSF groups as a means of helping countries move away from communism and toward more democratic rule. But both Soros and his charity organizations faced criticism in October after Hungary accused them of supporting illegal immigration and pressing for countries to take in Syrian refugees. Soros also recommended each refugee receive $16,000 a year in government assistance to help pay for housing, health care and education.